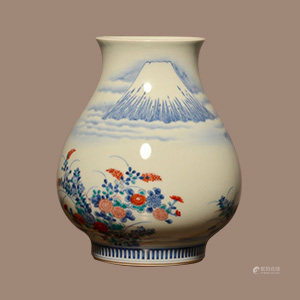 Founded in 2011, Stallion Hill Gallery is an emerging fine Asian antiquities auction house. Headquartered in Stamford, Connecticut, Stallion Hill draws on years of experience from its knowledgeable staff in consigning and auctioning Asian art. The Gallery has held four auctions and has combined sales of over $5 million and sold more than 3000 lots of cataloged Asian works of art. Our sales reach a wide array of distinguished collectors and dealers across Asia, Europe, and North America. Auctions are held live at our Stamford location with simultaneous stream bidding online as well as our extensive private clientele. Stallion Hill Gallery also maintains regional offices in Sturbridge, Massachusetts and Astoria, New York. Our main gallery in located at 583 Pacific Street, Stamford, CT 06902.